Good news for the Cornish from ONS about 2021 Census – it's all about data! capital of Cornwall, where this story took place." prosperity to the United Kingdom. Yet today, the Union is under threat. stock, and not just by the English," writes Matthew Engel in Engel’s England. Towards a more Sustainable Governance? boroughs, to make a list of demands. It comes as ministers move to delegate new powers to several cities. there was "a real risk of London falling behind even Cornwall"
in its level of influence over areas such as skills." "It is not often that Cornwall gets a mention in a chancellor of the exchequer’s budget. Conference Speakers discuss Devolution for Cornwall : What Future Now? 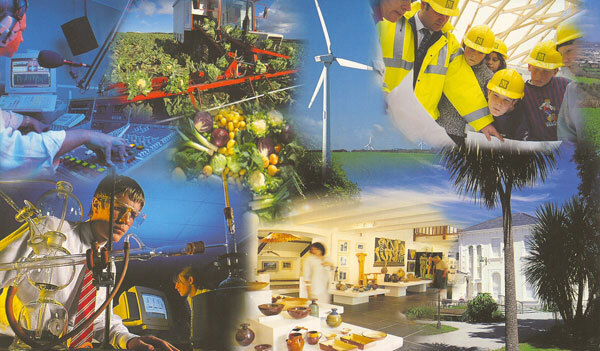 Devolution for Cornwall : What Future Now? Will English regions get Manchester-style devolution? George Osborne : "It is time for you to take control of your own affairs"
"This is making policing even more remote to the residents of Cornwall. this will help in any way. It will move the focus of policing even further to the east, past Exeter"
direct relationship with central government. "Devolution is commonplace around the world. It is the UK that is the odd one out. Towards a more federal Britain: Making a Cornish Assembly happen? if we are given the authority. . . .or just more money? and welfare and a final say over the NHS. Scotland Independence Results: Is an Independent Cornwall On the Cards? people received "minority rights" status in April, has a population of 547,000. Scottish independence : Is Cornwall more like Scotland than England? "Meanwhile in the far south-west, devolution pressure is mounting. during and after the New Labour government. view, where there's been a particular appetite to do a deal with'. to decentralise power. This is, in many ways, unsurprising. from the Cornwall Branch Celtic League. "Our historic border should not be compromised. crossed for parliamentary seats and Cornwall should not be the exception. has a strong identity and our border is one of the oldest in Europe. that this will not happen at the next General Election." regional assembly would be set up. "Cornwall must be ambitious and proud. We are an outstanding region in the UK. Why did 30000 people march through the streets of Hayle?